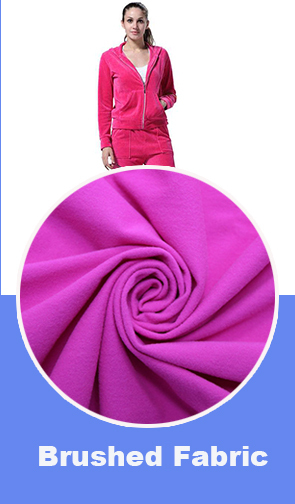 Songyuan Fuzhou Knitting Co.,Ltd. 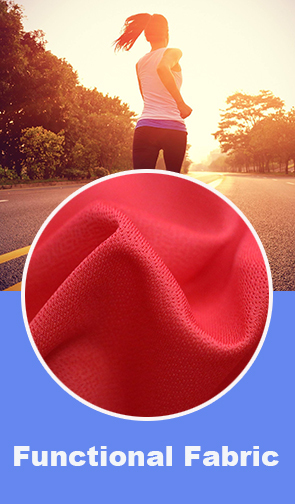 was founded with advanced knitting equipment in 2014 .This company has formed a production , processing , sales service one-stop business model . 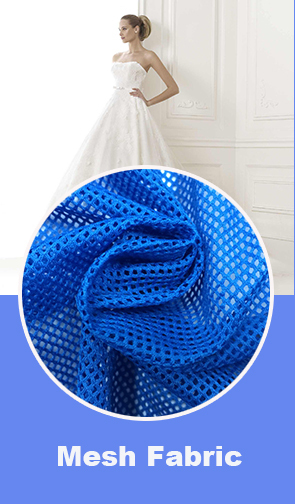 Fuzhou Songyuan knitting co., LTD., founded in 2014, has advanced knitting equipment, is a collection of knitting technology research and development, production, sales and service as one of the private enterprises. 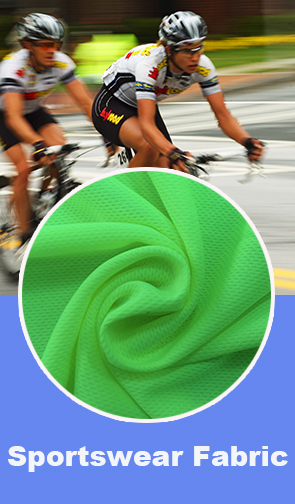 Our company is specialized in the production of knitted fabric, the product is mainly used for clothing, shoes, bags, toys, sporting goods, household goods, automotive interior and outdoor products. 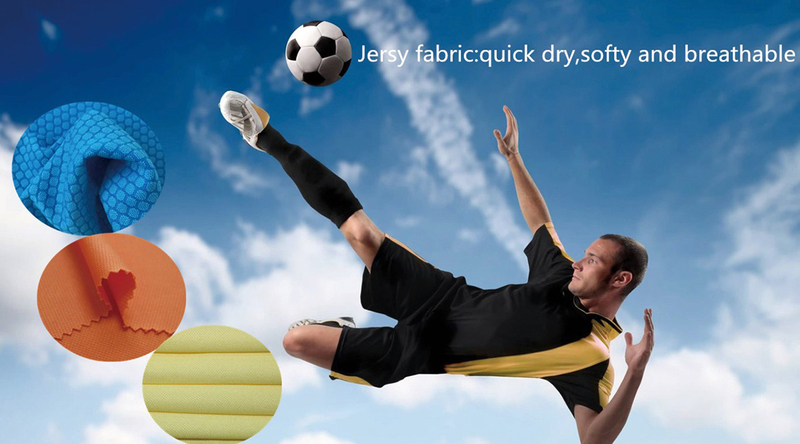 Are mainly sold to all over the country and exported to southeast Asia, Europe and the United States and other countries, with some domestic famous brand clothing company to maintain good long-term relations of cooperation, to provide the high quality fabric.